Not 7 miles from our glamping site, the nearby market town of Bury St Edmunds is not only beautiful to take in, with its gardens and charming homes, it is also brimming with historical artefacts and sites. The self-guided walking tour of the town takes about two hours to complete (at a leisurely pace) and shows visitors the best and most interesting aspects of Bury St Edmunds. 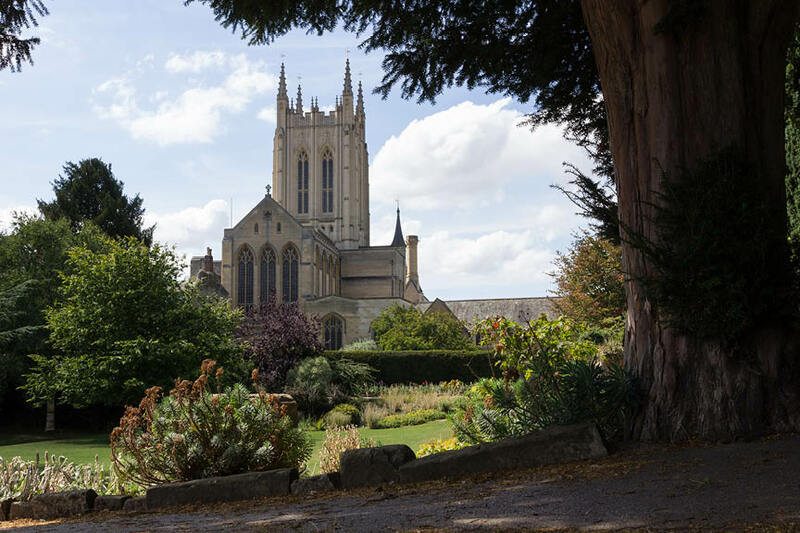 From the amazing Abbey Gardens and Ruins to England’s smallest pub, the walking tour of Bury St Edmunds has something for just about everyone.